The best sounding Christian Artists are often not those that you hear on the radio, but these undiscovered jems are creating great music. Today hear great Indie Christian music from Paddington, Gregory Bratton, Michael McClead and Build the Church favorite, The Great Romance. 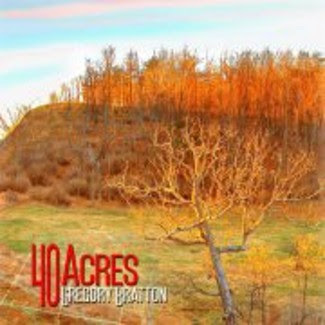 Find Gregory Bratton's album "40 Acres" and website here. Hear Gregory Bratton on the Podsafe Music Network. Add The Great Romance in Facebook here. Get The Great Romance's music in iTunes by clicking here. Get Paddington's music in iTunes by clicking here. Go to Michael McClead's website by clicking here. Find Michael McClead in myspace by going here.